Why Cutting It Straight? | H.B. 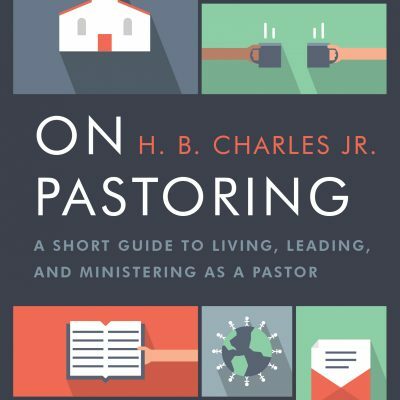 Charles Jr.
More than five years ago, several friends and I sat up discussing our burden for biblical preaching. Preachers have many conversations like this, trying to fix all of the problems of the world. Well, our conversation did not fix the world. 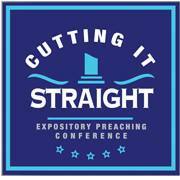 But that conversation did conceive the Cutting It Straight Expository Preaching Conference. There are many good conferences led by good men that share good principles for Christian ministry. By God’s grace, I get to take part in many of them over the course of a year. Cutting It Straight is unique in that it has one primary focus. This conference exists to train, promote, and model faithful biblical preaching and teaching. We want you understand of expository preaching is. We want you to learn the principles and practices of expository preaching. 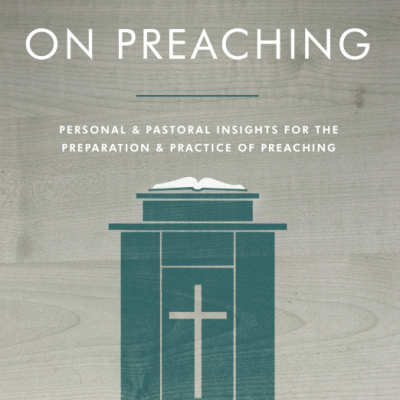 We want you to you hear expository preaching done well. And we want to encourage you to become a student of expository preaching. The typical pastor has multiple responsibilities. He must oversee the congregation. He must plan and lead worship services. He must raise and manage resources. He must oversee ministry programs. He must develop future leaders. He must care for the sick and grieving. He must counsel the troubled. These various (and sometimes competing) duties tempt the pastor to neglect his word work. 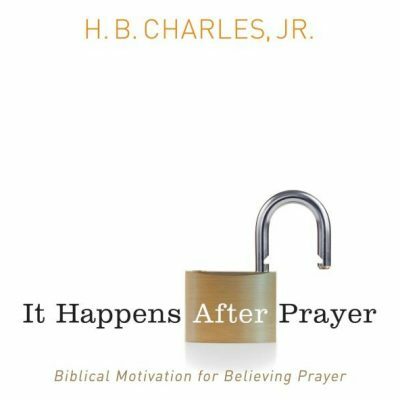 But that is a dangerous temptation, in that true effectiveness requires the pastor to devote himself to prayer and the ministry of the word (Acts 6:4). The power is in the pulpit! 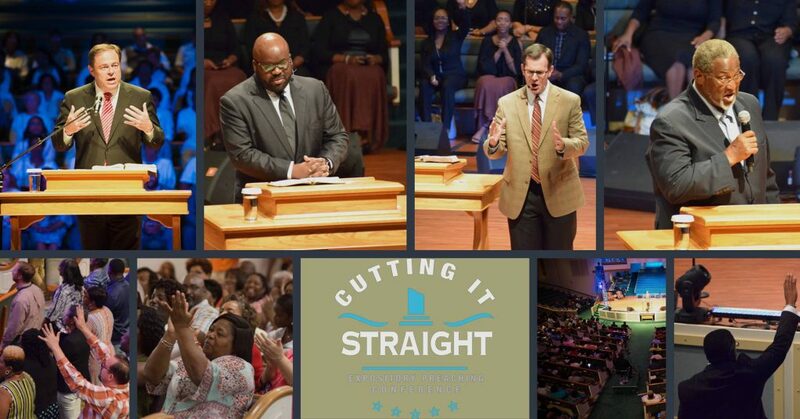 Cutting It Straight focuses on pulpit ministry. But there are classes and resources for those in other areas of local church ministry, including worship and arts, student ministry, pastors’ wives, women’s ministry, and Christian education. It is our goal to serve these areas more effective and to expand this list in the years to come. Our emphasis on pulpit ministry is not intended to neglect other areas of ministry. However, we believe that every Christian congregation must prioritize biblical teaching. 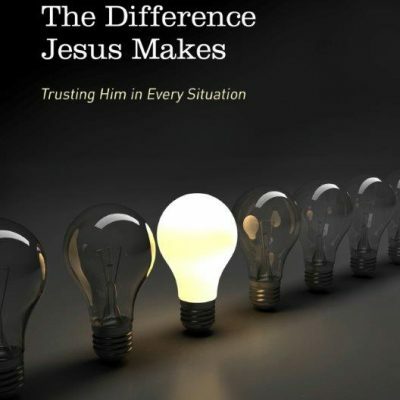 Jesus commissions us to make disciples by “teaching them to observe all that I have commanded you” (Matthew 28:19). Every areas of ministry in the local church should be an extension of the teaching ministry of the church. Music should help the word of Christ dwell richly in the saints (Colossians 3:16). Students ministry should help youth to develop a Christian worldview (Romans 12:2). Sunday school or small groups should encourage fellowship, prayer, and service around the teaching of God’s word. There is not a ministry in the church that is exempt from a commitment to the call to think and behave biblically, as disciples of the Lord Jesus Christ. Everyone in the church should cut it straight! From a marketing standpoint, her advice made perfect sense. After the meeting, however, we named the conference, “Cutting It Straight.” She later reached out and told me we made the right decision. Cutting It Straight is derived from the final clause of 2 Timothy 2:15: “rightly handling the word of truth.”The verb there was used for a doctor making an incision in surgery, an architect designing a building, or a tent-maker cutting material for a tent. In each scenario, the goal was to cut it straight. The surgeon who makes incisions careless is guilty of malpractice. So is the preacher who do not rightly handle the word of truth. Every servant-leader in the local church will answer to the Lord for how we handle his word. We do not want to be workers who stand ashamed of our work at the final inspection. May the Lord grant that we be presented as approved before the Lord as those as who handle the word of God and the testimony of Jesus Christ with care.